“Snake Creeps Down” from Yang style Tai chi. Body alignment and posture have a profound effect on your state of health and emotions. We maintain “attitudes” within our bodies, which then affect the posture. The slumped shoulders express the attitude that we are so troubled that we are “carrying the world on our shoulders”. The prideful, arrogant attitude has the chest puffed out. To many people, these attitudes are their identity. They are how we feel who we are. But they lock us into a set of behaviors that limit our ability to grow and be creative. Tai chi frees us from being locked into attitudes. It allows the creative person, who you truly are, to become the core of your life. When you are locked into a posture, energy cannot flow through the body. Blood cannot flow freely. The inter-cellular fluid, which brings nutrients and oxygen from the capillaries to the cells, cannot move. The lymph, which takes waste from the cells to the bladder and lungs for removal, does not move. The body then deteriorates. A body locked in attitude is a fearful body. It is afraid to let go of that attitude because that attitude is the only place it feels safe. Relaxing feels like jumping off a cliff. Yet if you take the chance and relax, you find that the cliff is only a few inches high. I believe that most people are locked into these attitudes and that is destroying our health and our ability to enjoy our lives. 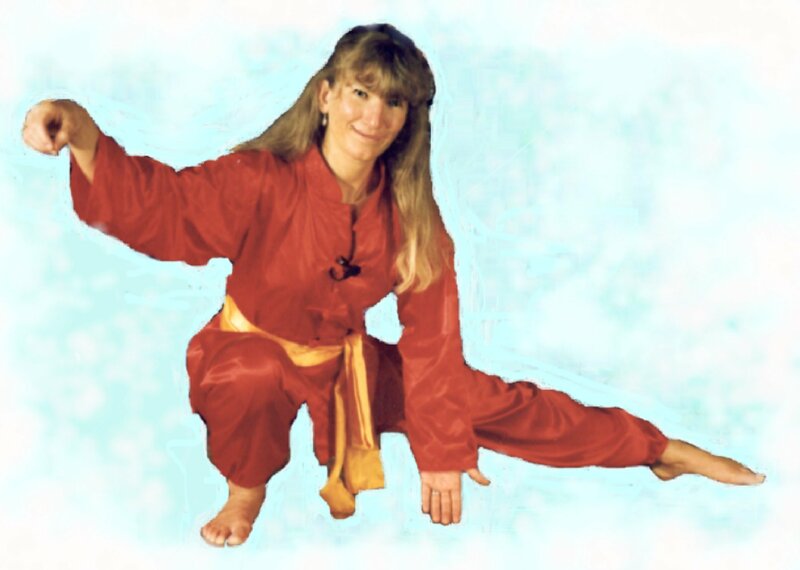 Tai chi can be a lifesaver if you are willing to go beyond merely memorizing the movements of a form. Tai chi has been described as “investing in loss”. This means that you put time and effort into letting go of your locked attitudes. You stop investing in tightening up your muscles to express fear or “strength”. Invest in health and relaxation. Invest in making the rest of your life the most enjoyable life you can imagine. Learn Tai chi.